A minimum nightly rate applies, which includes the first 2 occupants. $24 per night (includes 2 people). Additional adults $12 per night, child (5-15yrs) $6 per per night. Infants (0-4 yrs) free. Park entry fees apply and are not included in your camping fees. Check in 12pm, check out 11am. You must check in to the onsite office on arrival. Fires are permitted in off-the-ground braziers only. Hire is available from the onsite office. School and not-for-profit groups should book directly with the Port Macquarie office on 02 6588 5555. You can buy your food and supplies in Laurieton, about 10km from the campground. 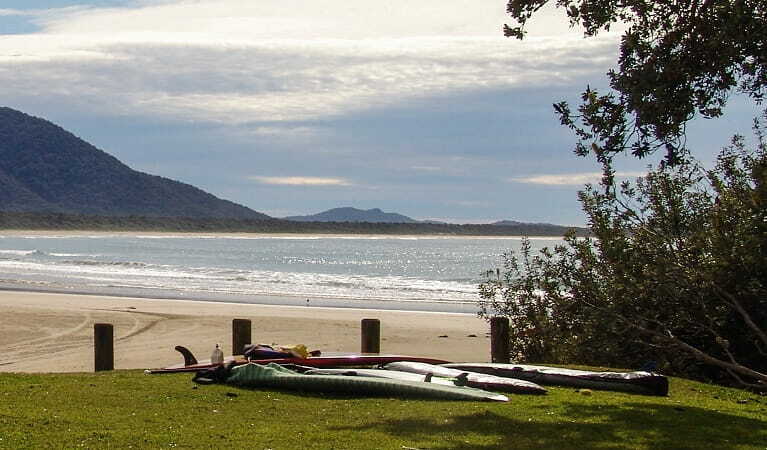 With its excellent camping and picnic facilities, the beach side campground at Diamond Head is one of the most popular places to stay in Crowdy Bay National Park. 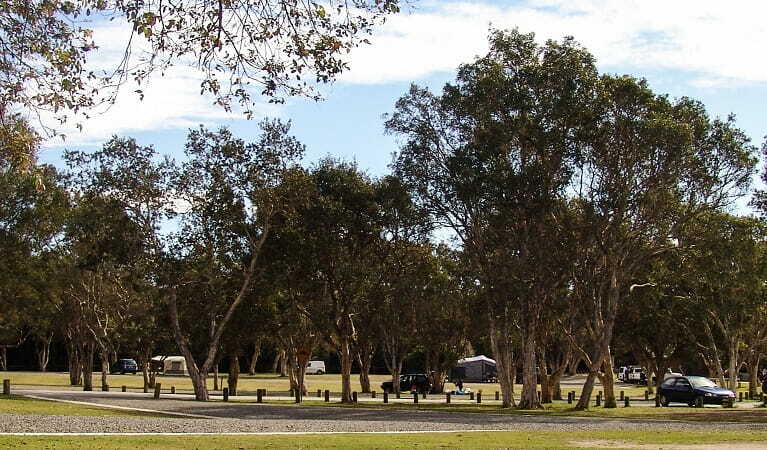 It includes campsites for motorhomes, caravans, campervans, camper trailers and tents. 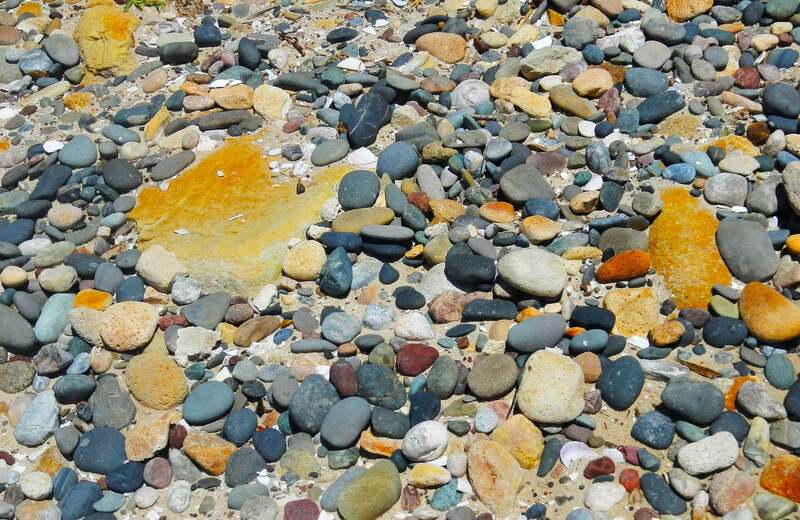 Once you’ve ogled the ocean and the blackened pillars of Split Rock from the beach, there is lots more to explore. Take your choice from several hiking tracks, including the 4.8km Diamond Head loop walk via Indian Head with its panoramic views of coast, mountains and forest, or the shorter Mermaid Lookout track. And don't forget to pick up your wildflowers identification brochure, bird and fauna lists from the onsite office before you head out. You’ll find gas barbecues, picnic shelters and outdoor showers right next to the beach. Take a virtual tour of Diamond Head campground captured with Google Street View Trekker. 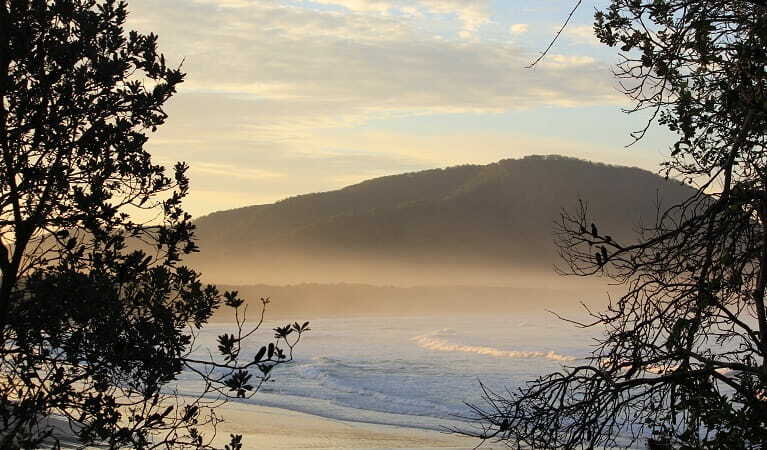 NSW national parks around Port Macquarie have the best vantage points to see whales during their annual migration, which takes place from May to November. Plan your next coastal adventure on the Wild About Whales website. 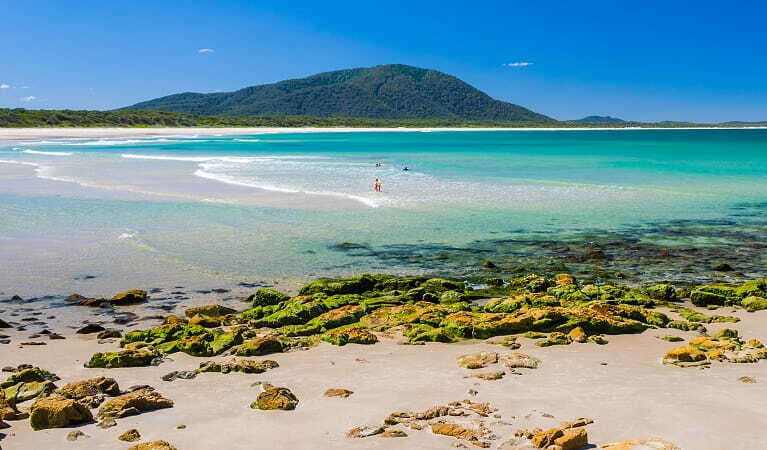 Crowdy Bay National Park is always open but may have to close at times due to poor weather or fire danger. $8 per vehicle per day. Pay park entry fees at the Diamond Head campground onsite office.